Find out all about the artistic adventure of Pont-Aven in the 19th and 20th centuries! 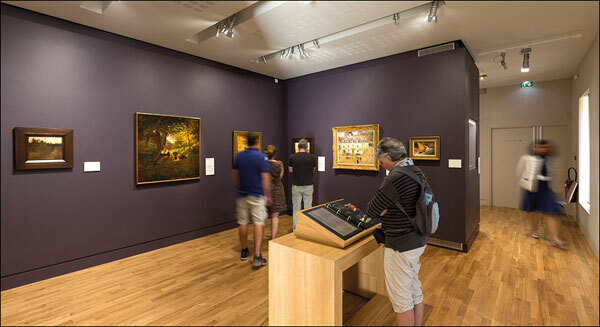 The museum will help you understand and experience the artistic movement known as Synthetism. Get to know Gauguin, Bernard, Sérusier and other artists who came to the town on an interactive journey that is accessible to one and all.